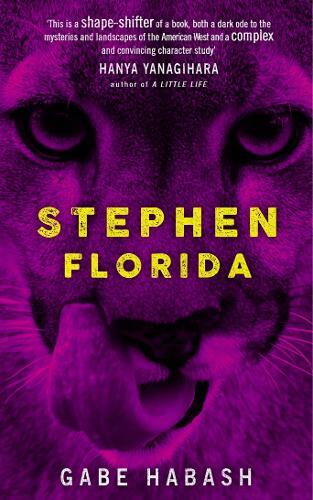 Meet Stephen Florida: college student, amateur wrestler, visionary, outsider. Entering senior year, his sights are set on the championships. Every practice, every match, is a step closer to greatness, yet also a step further from reality. Profane, manic and tipping into the uncanny, this is Florida's chronicle of loneliness, obsession, and the drive to leave a mark. With echoes of The Art of Fielding and the film Foxcatcher, Gabe Habash's daring, revelatory debut journeys into the mind of a young man teetering between control and rage, grief and elation, genius and insanity.